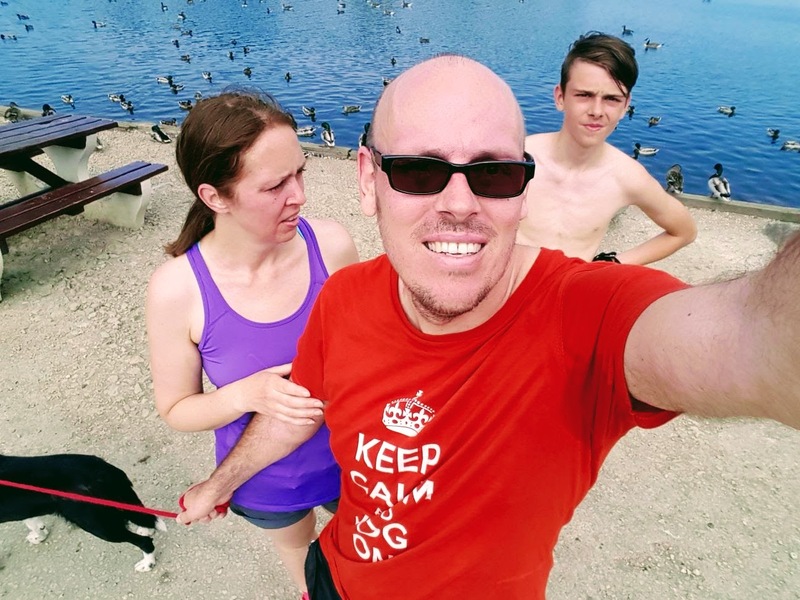 Parkrun Park Fun: The Wednesday Blog Hop. Happy Wordless Or Not So Wordless Wednesday. 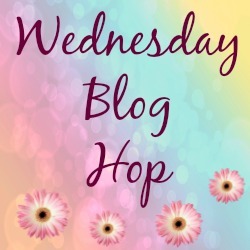 Welcome back to this week’s fun photo sharing blog hop. How has your week been going so far? All good I hope? What have you been taking photos of this week? Today is also Etch A Sketch Day! Do you remember these toys? I remember these being so popular growing up in the 70’s & 80’s. I spent many of days trying to master trying to draw something on one of these. I never could though and then you would see some amazing things that had been drawn on them in the papers. Why could I never draw amazing things on them! Ha!! 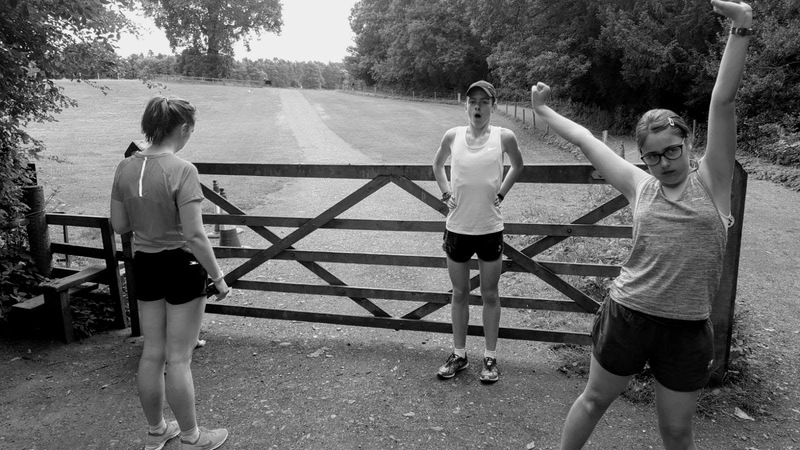 Today I am sharing some of Parkrun photos from the last few weeks. So much fun to be had to get up early, travelling around and running throw woods and fields with the family. Clumber Park was so much fun. It is a 2 lapped course and I ran with Mollie the Collie here. At Rother Vally, it is one big lap around the lake and beautiful views of the lake. If you’re slow like me you can even see the finishers come in when your half way around. I watched one of my sons win her once!! My husband took Mollie this time as it was warm he took her for a jog. It never rains but it pours!! Have fun at this week’s linky party. This list has now ended. 25 Minutes Parkrun Goal: Part 1. Parkrun Summer Travels Clumber Park. 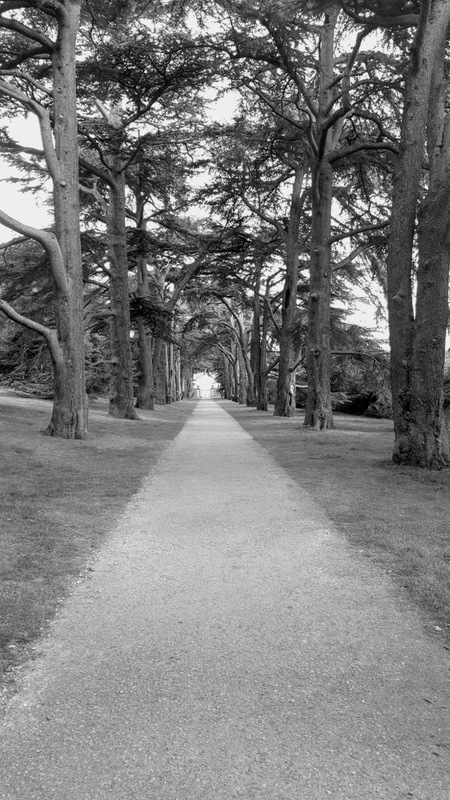 A Family Day Out In Clumber Park, Nottinghamshire. "Italian Herb-Roasted Chicken With Watercress, Sun-Blushed Tomatoes And Salsa Verde"
I loved Etch a Sketch! So fun you all run together! You hit me with a powerful memory of my love for that toy and like you I have things in my head that are wonderful art wise but can never quite turn them into reality. But then you hit me with Clumber Park too which I used to call Clumsy Park for some reason as a kid. Fond memories of happy more innocent days – thamks. Love the photos Claire–always! (and the fact that you guys run and enjoy spending time together is awesome! ) THx for hosting Claire! What a beautiful spot to run! Love the family photo ops! What a nice place to run and great job in finishing the race.Thanks for hosting and have a wonderful week. I loved using the Etch a Sketch but always felt a bit bad that the image never came out like I imaged it would.